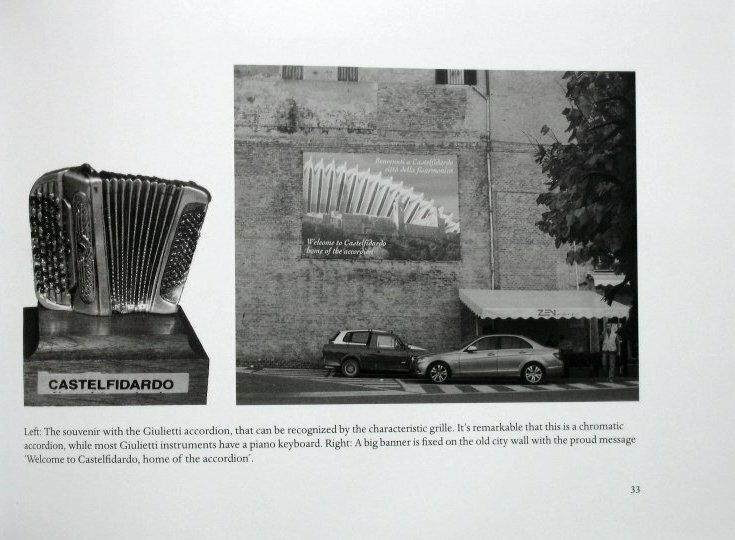 This book tells the story about a search for the secret of the special sound of the Giulietti accordion. 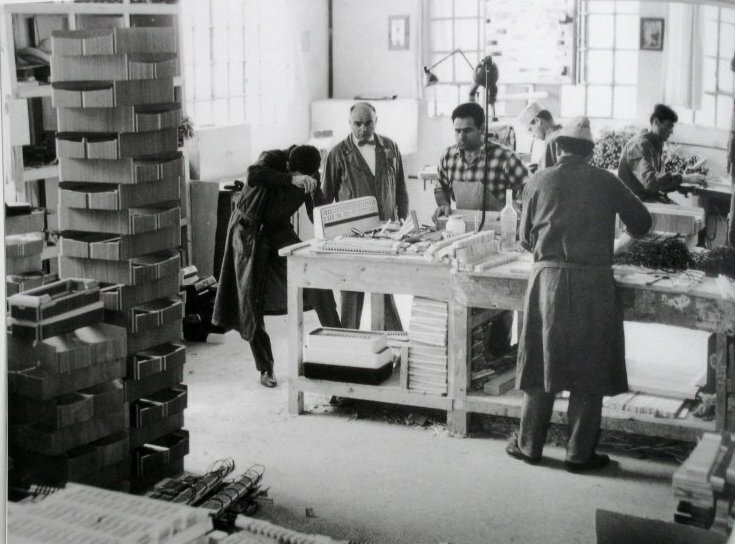 It contains interviews with the people who built the instruments in Castelfidardo, Italy, as well as with people who play Giulietti accordions, and people who knew the company’s founder: Julio Giulietti (1910-1996). 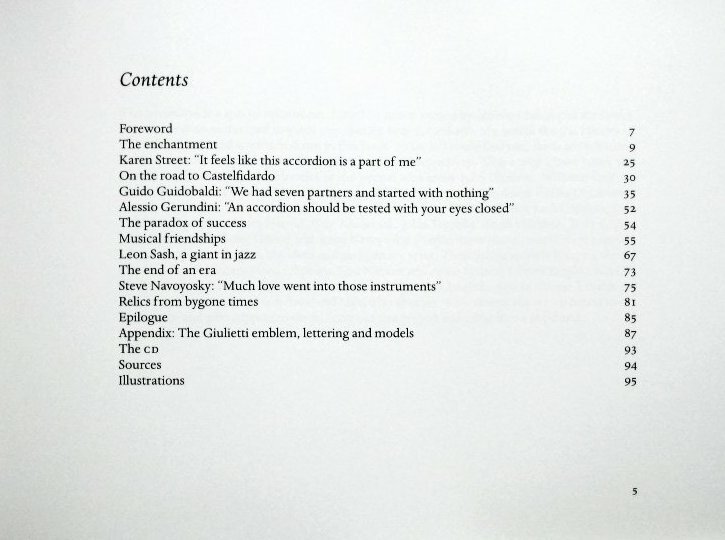 The book also contains a CD with twelve pieces played on Giulietti accordions, from 1965 to 2005. Contact Sander Neijnens directly at neijnens@home.nl. 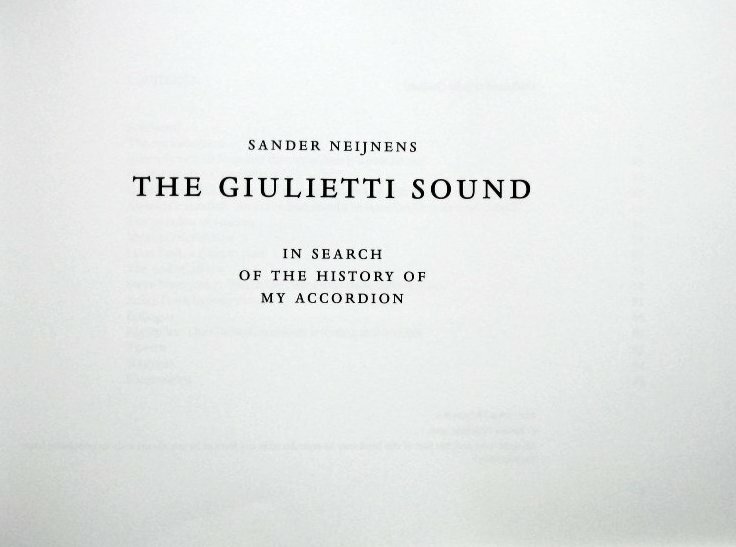 Sander Neijnens obviously has a great love for his Giulietti accordion, as he has painstakingly researched, written, and published such a beautiful book with accompanying CD. The book is fascinating to read, and includes interviews with well-known Giulietti performers, and historic photographs and advertisements. The accompanying compact disc really showcases the beauty of the Giulietti sound. I highly recommend this Book/CD for all accordion lovers. 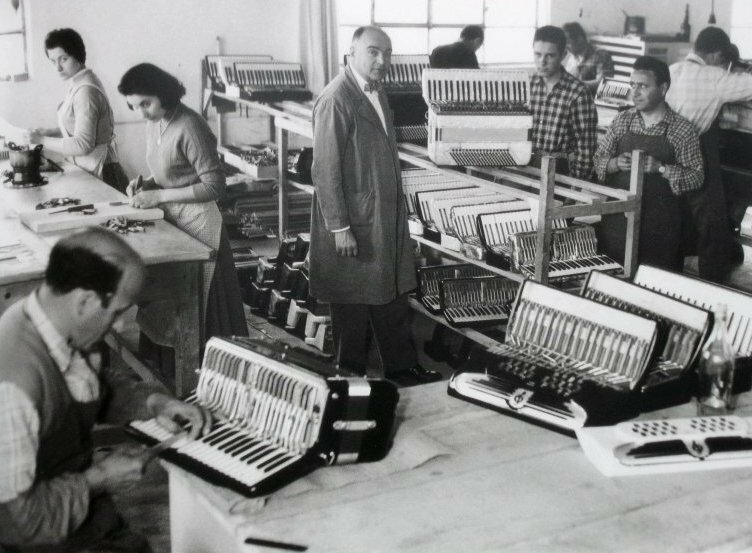 Ever wonder why a Giulietti accordion sounded so differently than other well-known brand accordions? 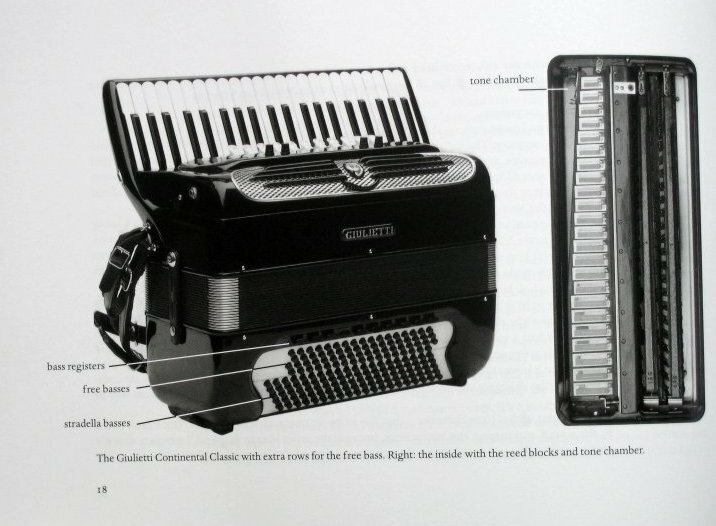 Why did the name “Giulietti” stand for fine accordion craftsmanship? Why was the Giulietti sound so unique and warm? What was the secret of the Giulietti sound? 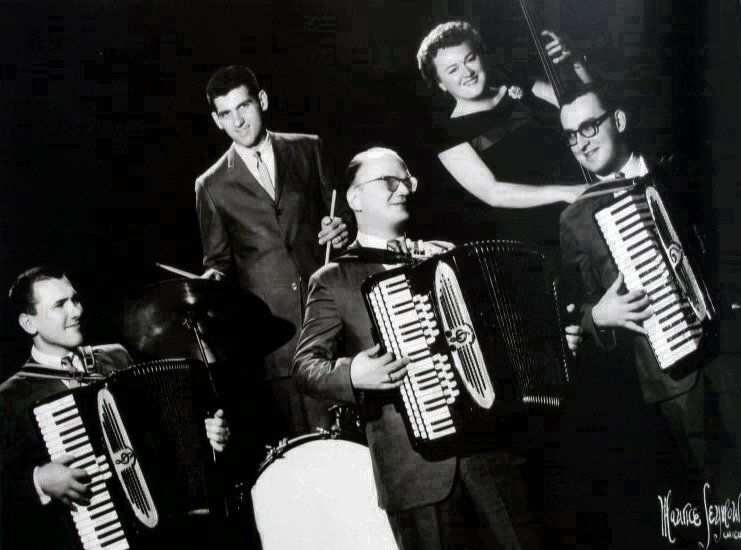 Who was Julio Giulietti, a rank accordionist, who conceived this unique accordion? 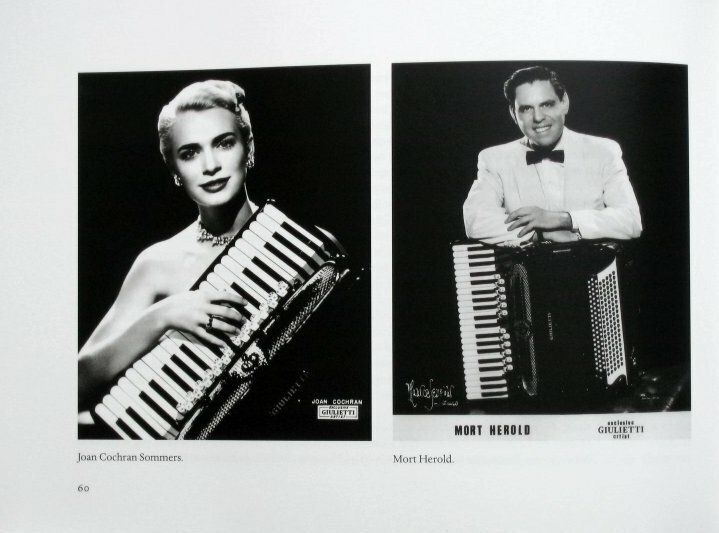 Learn why an accordion should be tested with your eyes closed; how a Giulietti accordion feels like it’s a part of you, and; how ‘much love’ went into a Giulietti accordion. Visit the early factory where all this was developed and view those improvements shown by the many photographs and design drawings included. 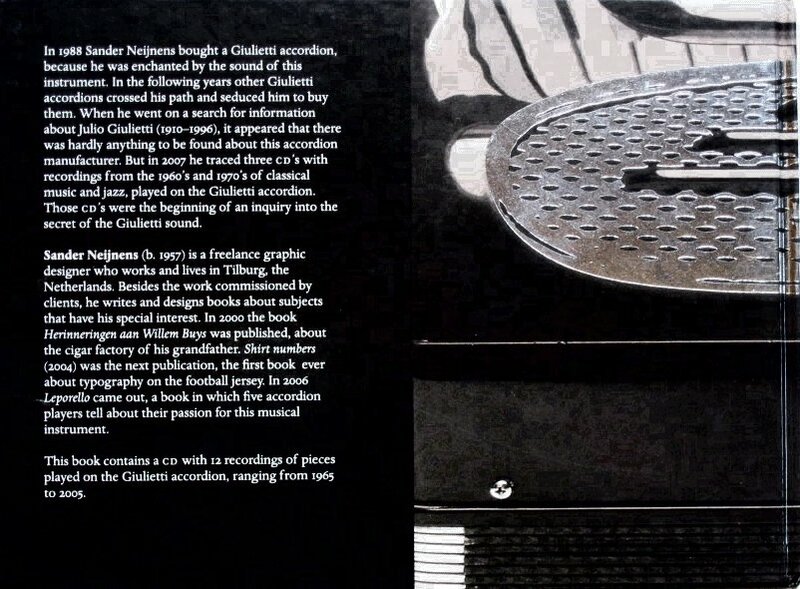 As one of the contributors, I am pleased to announce the first book about the Giulietti accordion entitled “The Giulietti Sound” which was written and designed by Sander Neijnens of the Netherlands. 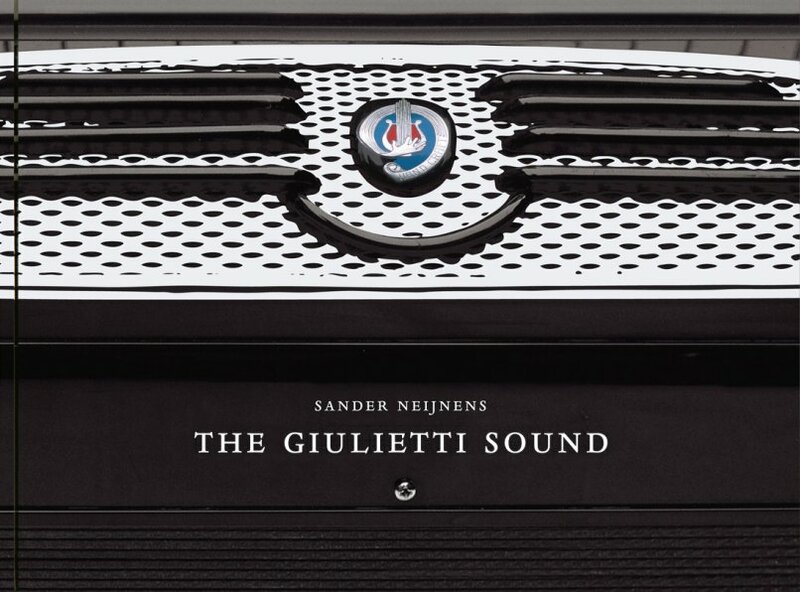 Join Sander Neijmens in his relentless search to discover how ‘The Giulietti Sound’ was developed; his gaining inside information about Julio Giulietti; and why Giulietti artists are reluctant to part with their instrument. In addition to this 95 page hardbound book, a very high quality CD is provided which features the ‘Giulietti Sound’ by Giulietti artists. Listen to Leon Sash, Bill Cosby, Karen Street, John Torcello, Joseph Macerollo, Guy Klucevsek, and Todd Hildreth. This is a ‘must have’ addition to every accordionists’ library and CD collection, and I highly recommend it.